A series of proposals to reform the Davis Cup will be discussed at the International Tennis Federation (ITF) Annual Congress, beginning in Ho Chi Minh City tomorrow. A decision to award the inaugural World Cup of Tennis finals to Geneva has, however, been deferred until next year’s Annual General Meeting. 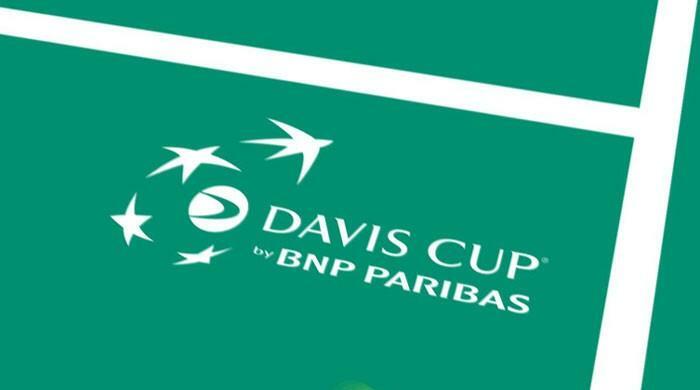 Under proposals already approved by the ITF Board, all singles matches in the Davis Cup will be played as best-of-three tiebreak sets rather than the current format of five. No dead rubbers will be played if the tie is won in a fourth match lasting three sets and at least 90 minutes. A match tiebreak will also replace the third set in all Davis Cup dead rubbers. Hosting costs for national associations and player commitments will each be reduced. These changes will all ease the burden on players, it is hoped, following criticism that the men’s team event adds to an already congested fixture calendar. Finalists in both the Davis Cup and the Fed Cup women’s event will also be guaranteed the choice of hosting their first-round ties the following year. It was also proposed last month that Geneva was the “preferred choice” to host the three years of the World Cup of Tennis from November 2018. The event will include the Davis Cup and Fed Cup finals at the same time. Action would take place on the hard court at the Palexpo, a venue which has a capacity of 18,000 and has staged over 10 Davis Cup and Fed Cup ties. But, following criticism from both fans and players, the ITF announced that they had listened to feedback and would defer the rubber-stamping of these plans until next year. A new task force, co-chaired by Board members Katrina Adams and Bernard Giudicelli, has been set-up to evaluate the proposals further. Four days of discussions will begin in the Vietnamese city tomorrow with a Board meeting as well as sessions of regional associations. An Annual Conference will then be held on Wednesday and Thursday (August 2 and 3) before the AGM scheduled for Friday (August 4). Previous articleIPC President Hopes LA 2028 will Help Paralympic Movement in U.S.